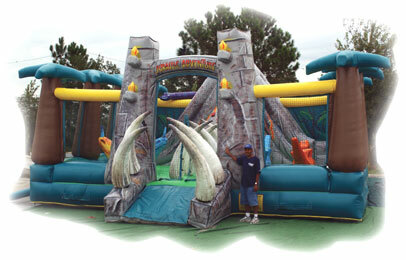 The cash cube or "Carolina Twister" as we like to call it, allows fun for participants and spectators. Fill the cube with fake money, real money, or coupons, flip the switch and watch them fight to gain control and collect as much loot as they can. Don't go out looking for a new mountain to climb, we'll bring the mountain to you! Rock Climbing is one sport that is gaining popularity in the US and we've got it for you. 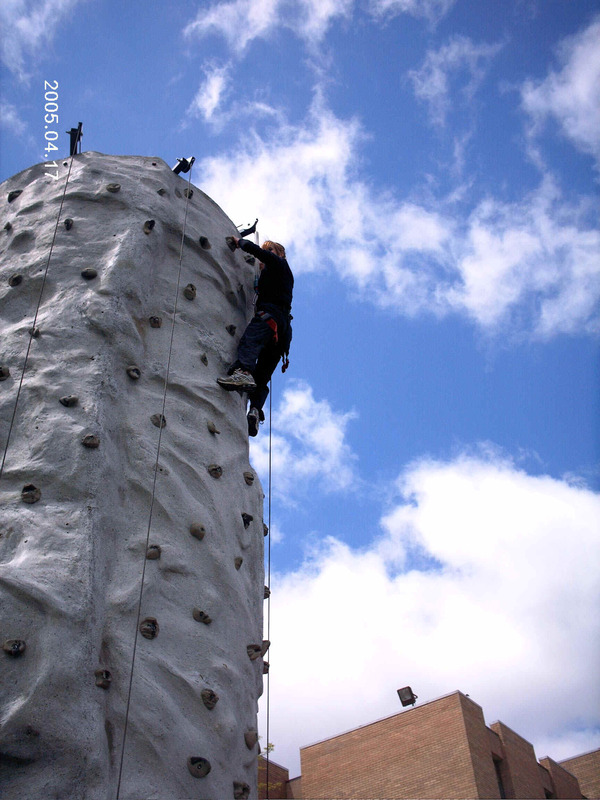 The rock wall allows up to four climbers the thrill of seeing the world from 30 feet in the air! As always, SAFETY is the standard. All climbers wear the same safety gear as real mountain climbers. Falling is not an option. Ladies, Gentlemen, and Kids, start your engines. Fun and exciting racing brought to you by Carolina Events. Race like the big boys, on our oval track. Zooming in and out of traffic and crossing the finish line for the win!